Becoming a soccer referee is a great way to stay fit, work with friends, and earn some extra cash! 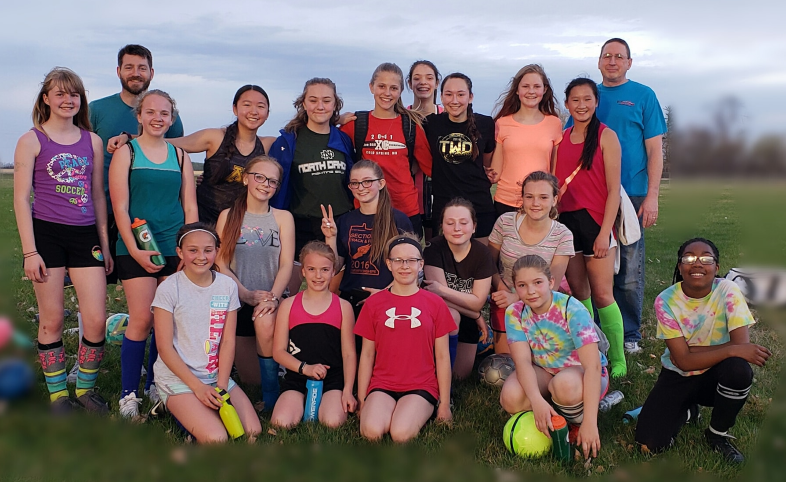 Thief River Falls Soccer Association is always looking for referees, especially adult referees to referee our travel team home games. You must be at least 11 years old to be a referee, however, we recommend waiting until you are 13. Adult referees are required to referee older travel teams. Referees must be USSF certified, complete concussion training every three years, and referees over 18 must complete a background check. 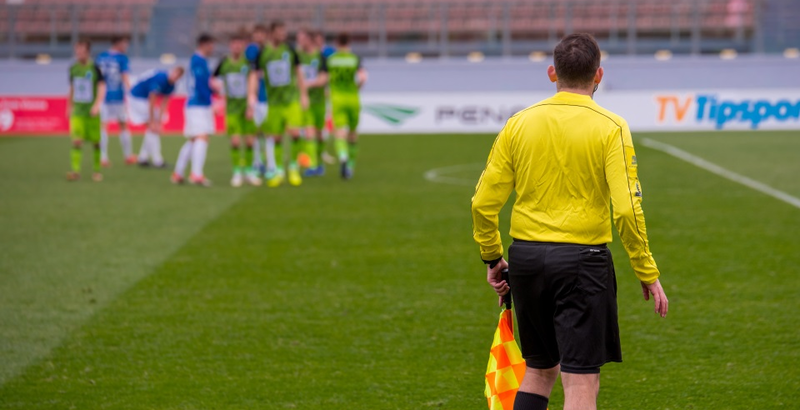 Referees under the age of 18 must submit a letter to the club from your parent(s)/guardian granting consent for you to perform the activities as a referee or assistant referee. 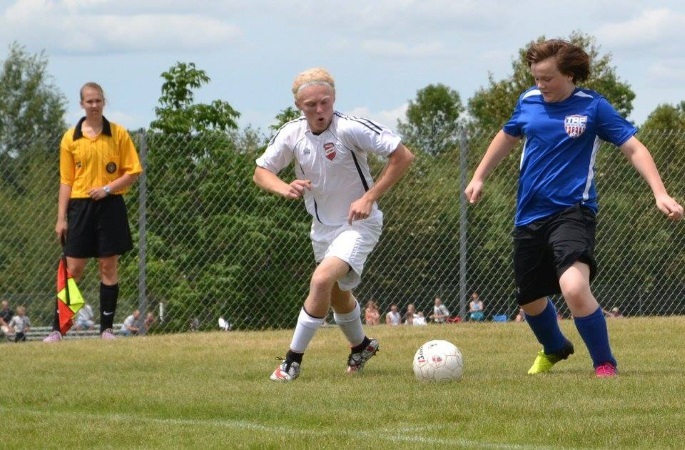 Referees under 14 must have their parent(s)/guardian sign a exemption application from the Department of Labor and return the signed form to the club. The form may be found at http://www.doli.state.mn.us/ls/exemptions.asp and by selecting the "less than 16 years of age" form. 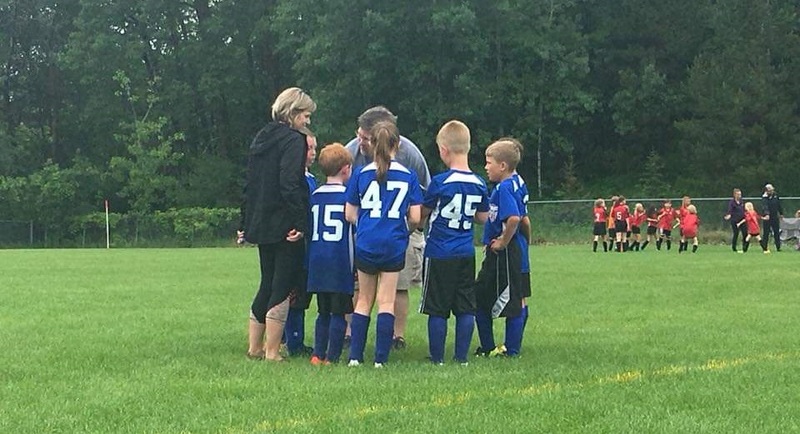 For more info and to be assigned games, please email the TRFSA president at trfsoccerpresident@gmail.com, the coaching director at robert.russillo@gmail.com, or a TRFSA board member. To become a USSF certified referee, complete the training at the MNSRC website and pay the $60 registration fee (all TRFSA refs are reimbursed for their registration fees). New referees must complete 7 hours of online training and then attend a classroom clinic for in-person training. Clinic dates and locations are available at the MNSRC website. As a new referee you need to select the Grade 8 track for certification. It is recommended to start the process early in the year (usually January of February) in order to reserve a spot for the classroom sessions. You must complete the online training before being able to reserve a classroom spot. After completing you certification you will need the proper referee equipment. You can purchase a ref starter kit from www.officialsports.com and if you get an alternative jersey we recommend black. 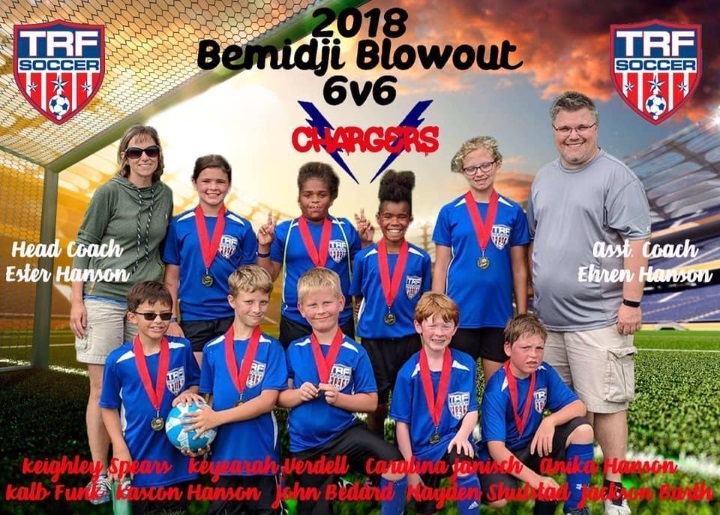 To referee games in Thief River Falls, please select us in your MNSRC profile and signup for the referee program on this website under the Leagues tab.